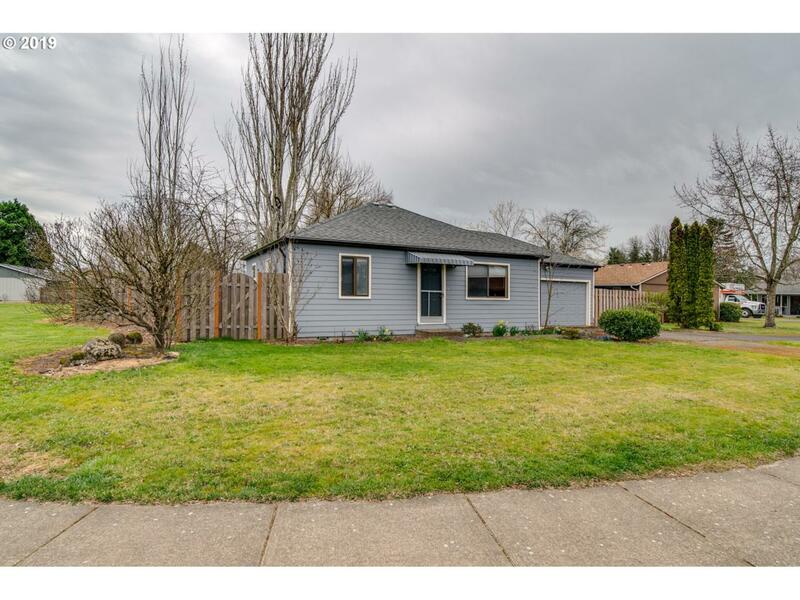 Rare opportunity for cute cottage in North Newberg! 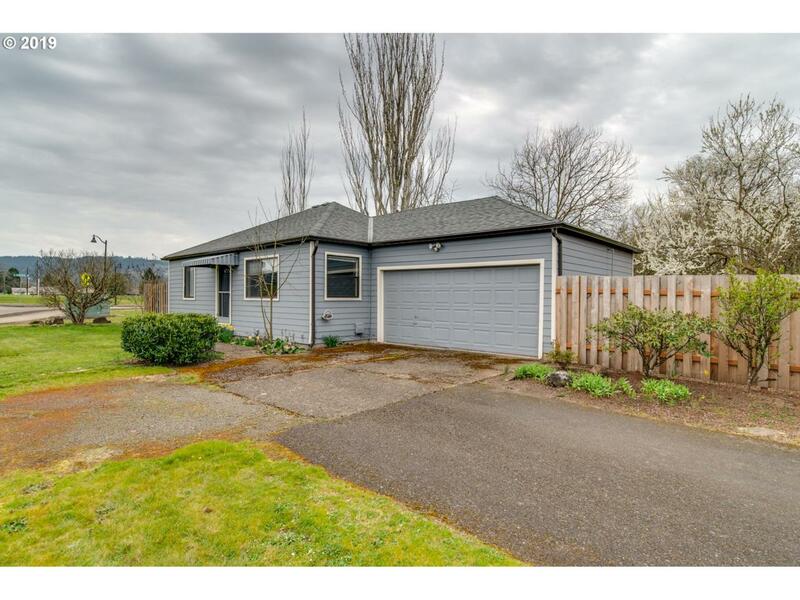 Great home with nice size fenced back yard. 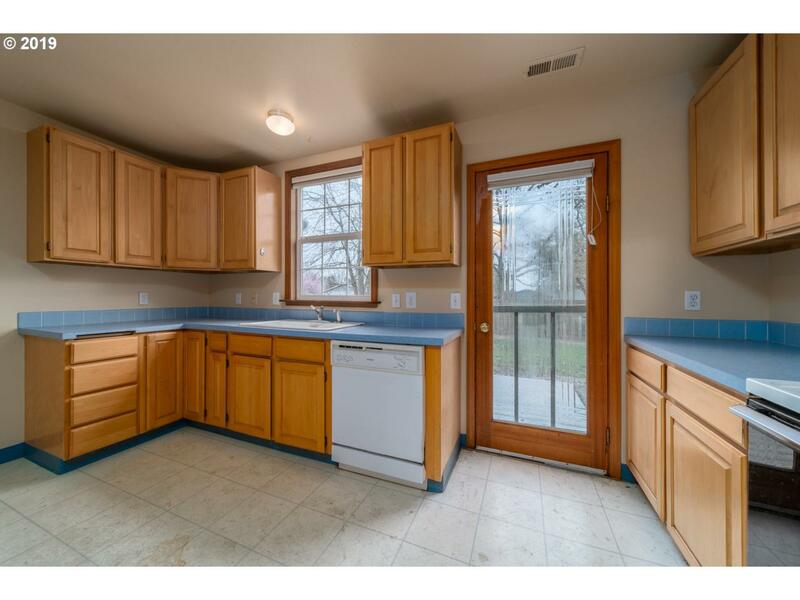 Close to shopping and restaurants.Great location! Tons of potential. 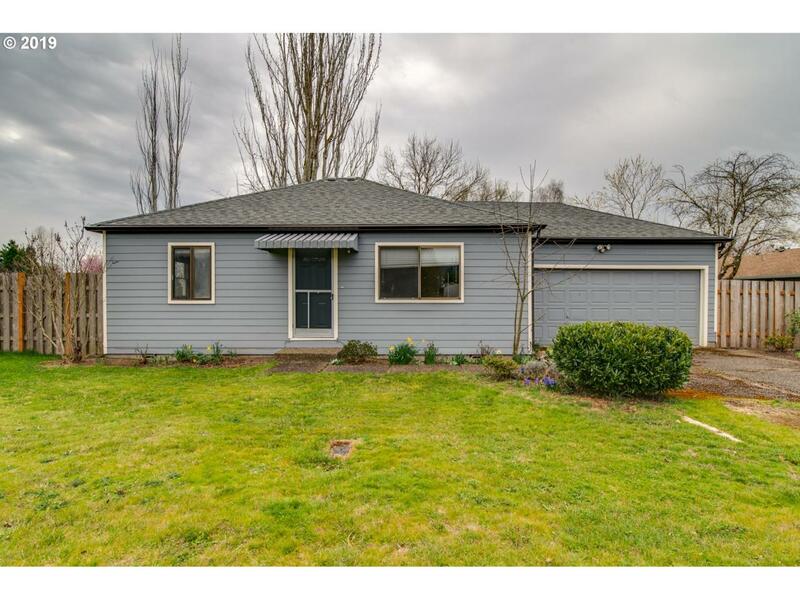 Sold as is.Seller has not lived on the property and has limited info. Buyer to do due diligence.